Riversimple has a production prototype for a mass-marketable hydrogen-powered car, and an unconventional plan for how people will use it. The company is hoping to have the vehicles come to market by 2018, but real-world prototype testing is already underway on roads all over the UK. The sleek, euro-futuristic design of Riversimple‘s new car, the Rasa, is the work of Chris Reitz, who is the former design chief for the Fiat 500. The car is named after the latin phrase “tabula rasa,” or the blank slate. It’s a nod to the uncharted territory that faces alternative-fuel vehicles as they move forward, and the new beginning that must come after the exhaustion of fossil fuels. Riversimple doesn’t want you to buy the Rasa. Seems counterintuitive for a car company, but they’re focusing on selling long-term lease plans to consumers, which would include the car, all required maintenance, insurance, and all the hydrogen refills they’ll need. It would be a monthly subscription fee that would take much of the hassle out of car ownership. Refills aren’t as simple as pulling up to the regular gas station, though, because there aren’t many places yet where you can top up a hydrogen tank. Riversimple is working on deals with partners in different areas to ensure enough supply in areas where their cars are being leased. They’re also asking people to sign up for their mailing list and provide their zip codes, so that they can best assess where refueling stations would be most needed. With a 300-mile range between fill-ups, though, owners wouldn’t be at the pump too often. Riversimple’s Rasa is a small two-seater vehicle made of extremely light and durable carbon-fiber composites. 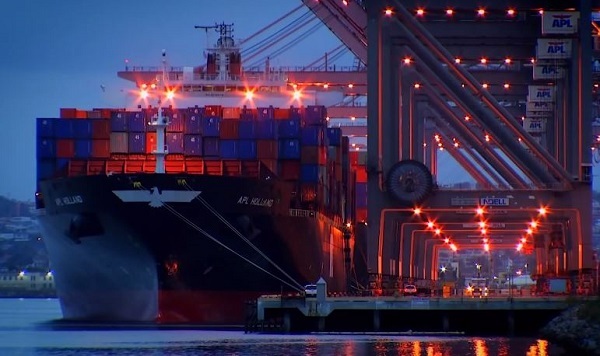 It’s the same material that Tesla Motors uses in some of its vehicles, because it’s a way get the strength of steel at a small fraction of the weight. The carbon-fiber composite chassis of the Rasa weighs only 40kg. The vehicle is powered by an 8.5kW hydrogen fuel cell, and it can travel 300 miles before it needs a hydrogen refill. The fuel cell runs four electric motors – one at each wheel – to give the vehicle its thrust. Those motors mean that the Rasa has 4-wheel-drive, with each wheel under separate control. The prototype version of the vehicle weighs only 580kg. It’s got a maximum speed of 60mph, so it’s not going to impress anyone on the Autobahn, but it’s an ideal concept for a suburban commuter car. In the Rasa’s hydrogen fuel cell, liquid hydrogen travels through a Proton Exchange Membrane to combine with oxygen. The chemical reaction that occurs when the two basic elements combine produces a surge of electricity, with a small amount of pure water created as a by-product. 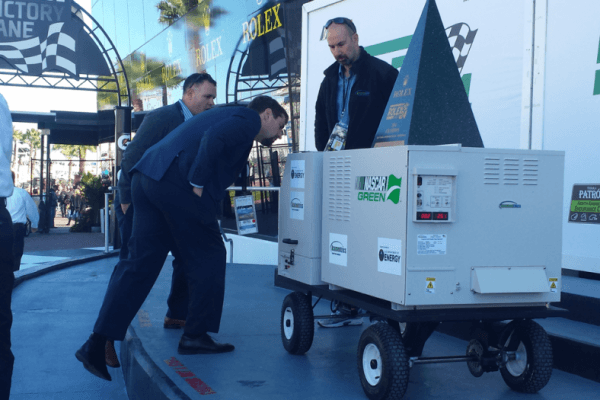 The electricity produced inside the chambers of the fuel cell then flows out to the small motors placed by each of the car’s four wheels, and those motors get the wheels moving. It’s not easy to move a car. Overcoming the inertia of a stopped car is the most difficult part, because it requires a lot of energy. That kind of acceleration requires a large, high-output fuel cell, because every time the car brakes, the car’s kinetic energy is drained. The pressure of the brakes on the moving wheels turns the kinetic energy into heat, ant the fuel cell must be called upon again to move the car from point zero. The Rasa manages to get by quite well with a very compact fuel cell: the prototype vehicles have been zipping around in stop-and-start downtown London traffic without sacrificing much of their estimated 250 mpg fuel efficiency. 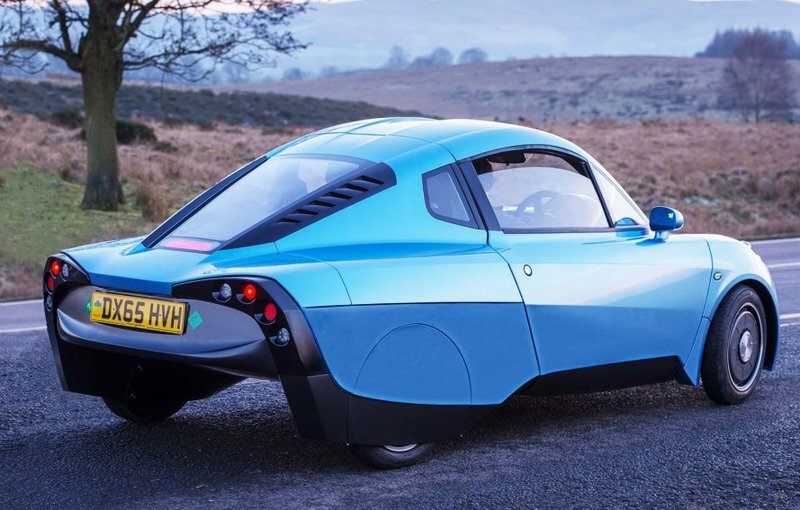 Riversimple’s secret to efficiency is that the engineering teams working on the Rasa’s design found a way to reclaim much of the energy that’s normally lost to braking. By routing it into a bank of super-capacitors, they can store much of the electricity and send it back to the wheels when the traffic light turns green again. They call it a “Network Electric” vehicle because the network of energy flow encompasses the whole car: energy is reclaimed from all four wheels, and can be sent back to them as needed to boost the car’s acceleration. The Rasa’s super-capacitors are only a short-term solution, though. 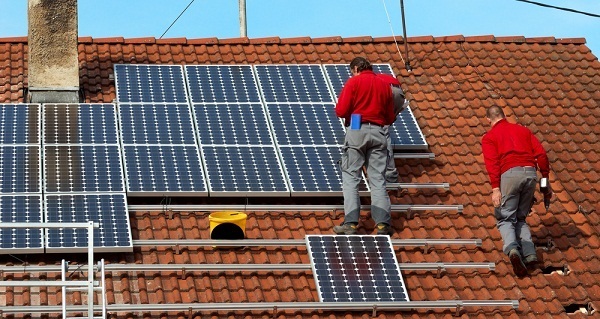 They can take in and store energy much faster than a battery can, which makes them perfect for collecting and distributing energy over short periods, but they can’t store the energy well. Still, with the capacitors mitigating up to 50% of the braking energy loss, the car’s efficiency is really remarkable. The hydrogen fuel cell at the heart of the Rasa is nearly a zero-emissions system. Only water is created from the chemical reactions, unlike the long list of polluting by-products from gas combustion engines. 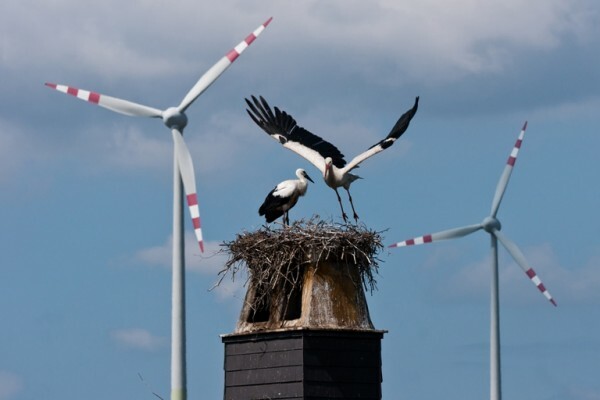 But 95% of commercially-available hydrogen is produced from natural gas, which is a non-renewable fossil fuel. Hydrogen can be made from electrolysis of water – splitting it into hydrogen and oxygen via the addition of electricity – but it’s an expensive and energy-hungry process. Hydrogen fuel cells are clean, but getting enough hydrogen to run them costs us in fossil fuel combustion and greenhouse emissions. 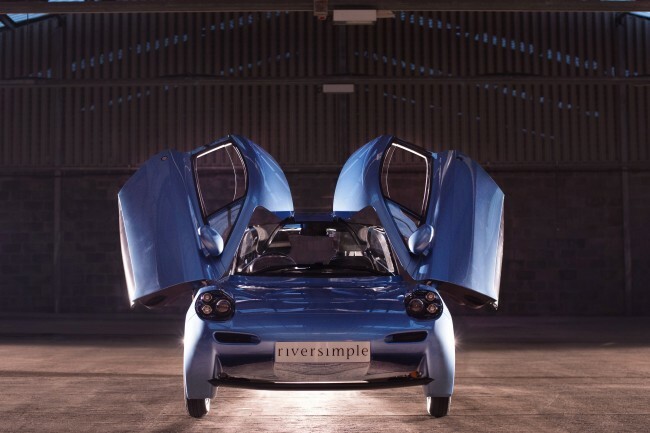 Riversimple hopes to minimize that problem by forming partnerships with businesses already generating hydrogen as a byproduct of other processes, or via renewable energy sources. The car is still only a prototype, but more test vehicles will soon be in the hands of selected beta testers in the UK. They will be loaning out the car to 60-80 drivers for 3-6 month contracts to see how they work in the real world. 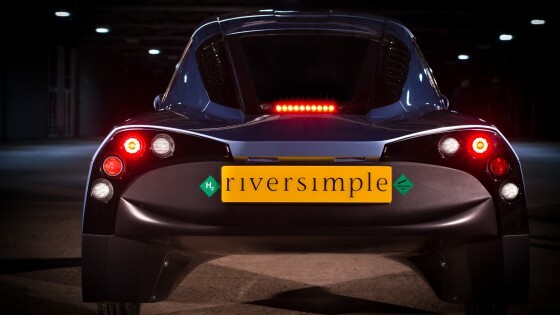 Riversimple will be gathering data from the vehicles to assess fuel efficiency and performance, but they will also be collecting user feedback about the Rasa experience. They want to know about any technical problems, design preferences, and assess driver satisfaction with the vehicles. They’ve carefully selected a wide variety of individuals to cover as many different scenarios as possible: the car will be used by folks of different ages, in different settings, and some will even get heavy use as corporate and car-sharing vehicles. It’s hard to say whether a small lightweight car that can’t get above 60mph will find much of a market in North America. In the US, the SUV is still king of the road, and sales of hybrid vehicles dip along with oil prices. But Riversimple hopes that the leasing model will make the Rasa attractive and affordable for anyone who’s interested in sustainability. Besides, there’s a whole global market to take advantage of. Great article. One correction though. The car uses compressed hydrogen at 350 bar. Not liquid hydrogen. Well done though on a great article.